In 2009, Merry Hardy and her youngest daughter experienced a severe weather event causing them to hide and take cover in a bathtub. During this event, Merry recognized the true importance of safety for her loved ones. 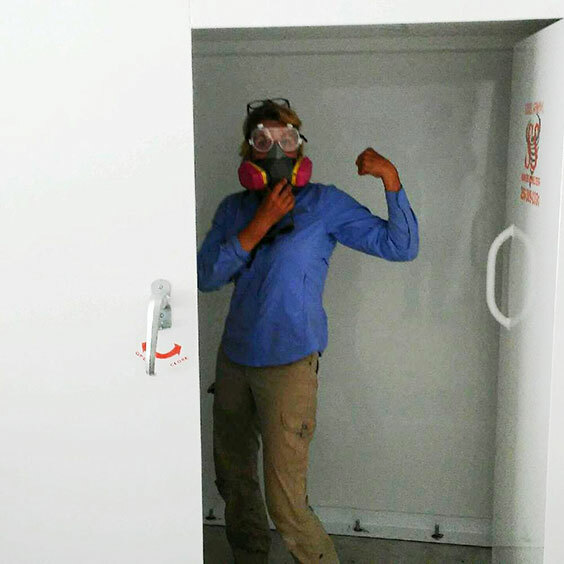 The risk of losing a precious life led to Merry’s extensive search of the perfect storm shelter for her family. After 6 months, Merry finally found the shelter she needed and the business she wanted: Lake Martin Storm Shelters was founded in 2010. Prior to starting her business, Merry became a licensed Alabama contractor involved in building custom horse barns through Barnmaster Barns, Inc. Her responsibilities included site location, design, concrete installation, and management of crews and sales. 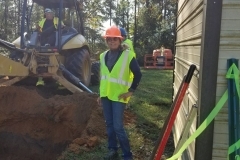 This involvement has given her experience in modular construction and helped prepare her for storm shelter sales and installation. 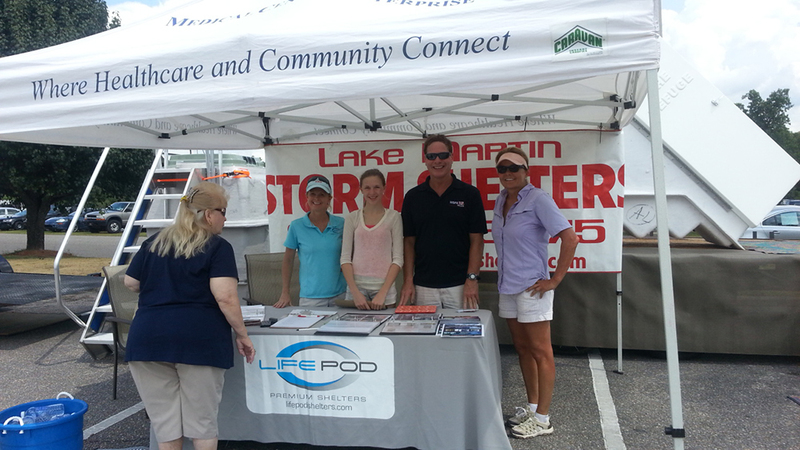 Lake Martin Storm Shelters sells and installs FEMA compliant storm shelters across the Southeast. We want to provide our customers with the safest shelters on the market and install them responsibly and with quality work. Lake Martin Storm Shelters specializes in providing proper evaluations based on the individual’s needs or circumstances. Our ultimate goal is to provide products that offer protection for families from severe weather events such as tornadoes, hurricanes, high winds and thunderstorms. 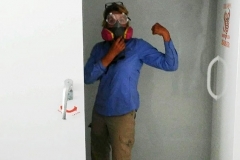 We take our work seriously and that’s why we abide by all FEMA compliant guidelines and engineered recommendations. 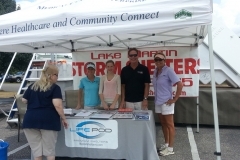 Lake Martin Storm Shelters represents three storm shelter manufacturers. Fiberglass Creations, Steel Strong Shelters and Life Pod Premium shelters. Combined these companies have over 40 years experience. All shelters have been tested at Texas Tech University and have the Alabama seal for support calculations. We listen to our customer’s needs and wants. We take the time to explain every feature and option. We’ve installed countless shelters here in Alabama, we feel we have the experience that really separates us from the rest. 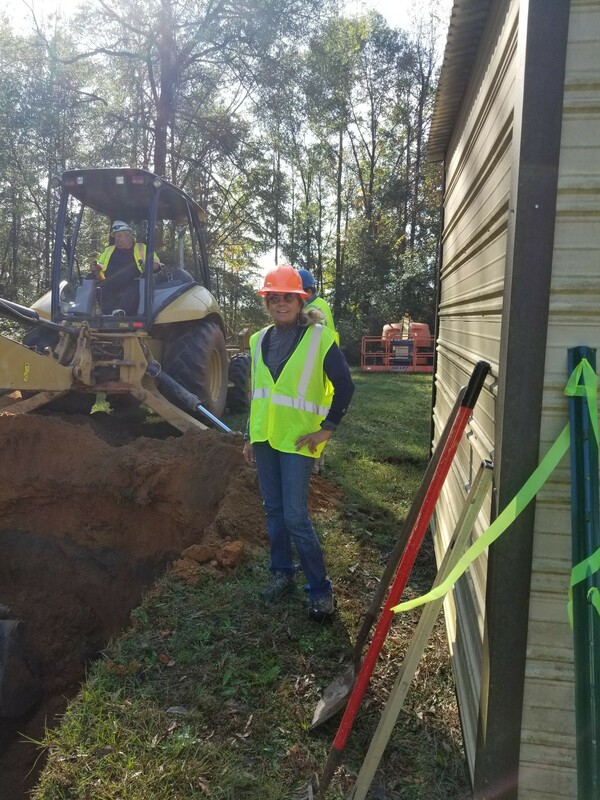 We understand all the soil variances in different geographical areas of Alabama, which allows us to save the customer some frustration of an installation failure. We want to make the decision of investing in a shelter an easy experience for our customers. 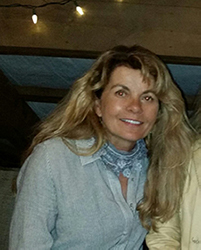 Merry has been living in Alabama since 1990 after her family re-located to Lake Martin from Utah where she and her native Alabama husband attended college. The storm shelter business is a full time occupation for Merry. Merry enjoys meeting new people and providing a product she believes in knowing it benefits others. 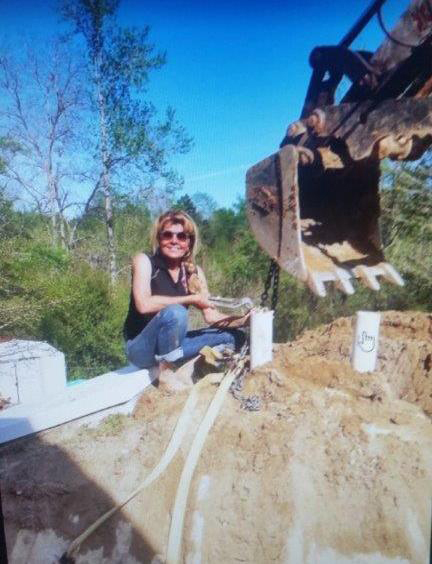 That passion coupled with her work ethic has brought so many shelters into people’s homes and have continued to save lives.